Parties are never dull moments, full of sound and character, so add to the festivities with a selection of party Noisemakers and Blowouts from Partyrama! Traditional blowouts which curl out and extend in a variety of colours, styles and themes are great for adults and kids parties alike, while we also offer a number of hand clappers, whistles, kazoos and more which are fantastic accompaniments to party bags and table layouts for all manner of occasions. Show off your percussive side with our selection of maracas, while for sporting occasions and pranksters we have air horns, party horns and fun snaps that will keep the party exciting and full of sound! 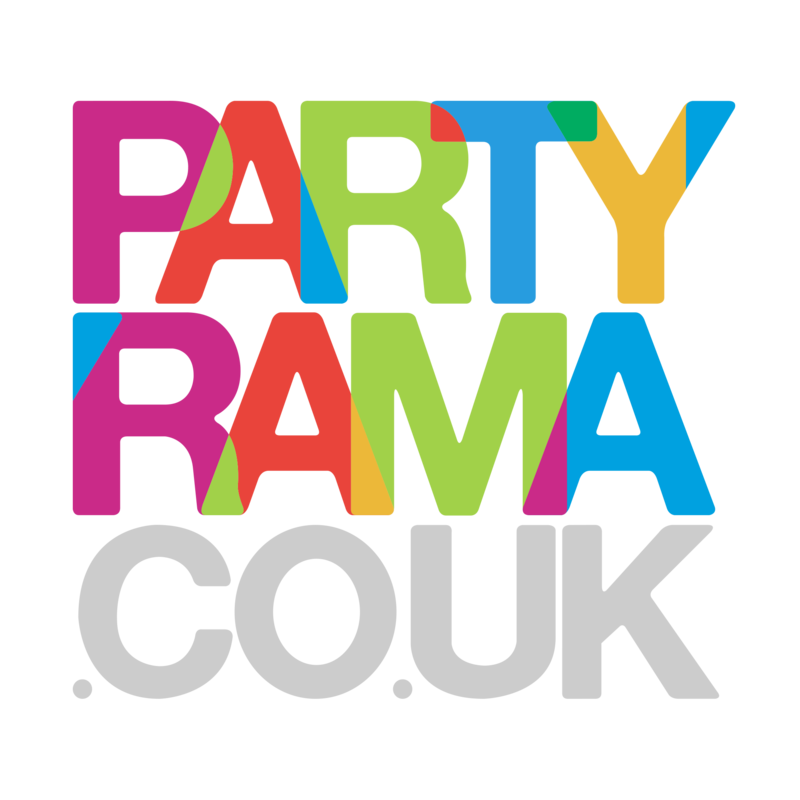 With the lowest prices online and free delivery on orders over £50, we are the number one online shop for noisy party fun! If you need your party goodies in a hurry, then make sure you check out our excellent next day and weekend shipping options too. Have a loud and joyful occasion with noisemakers and blowouts from Partyrama!